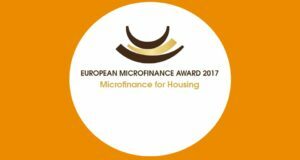 Housing microfinance is a relatively recent arrival to the sector; with numerous MFIs launching new products and improving them as they go along. Against this backdrop, we’ve developed an easy-to-market research tool specifically for housing product improvement. It allows MFIs to quickly and effectively survey product users and non-users to identify “quick win” improvements, whether this is around product terms and conditions, marketing, positioning articulating the ideal target market. 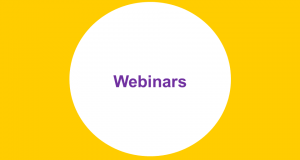 Don’t Miss Upcoming Webinars for Microfinance Professionals! Apply today for the 2018 World Habitat Awards!